For the first time, daily hygiene is based on the cleanliness of water and its purity. 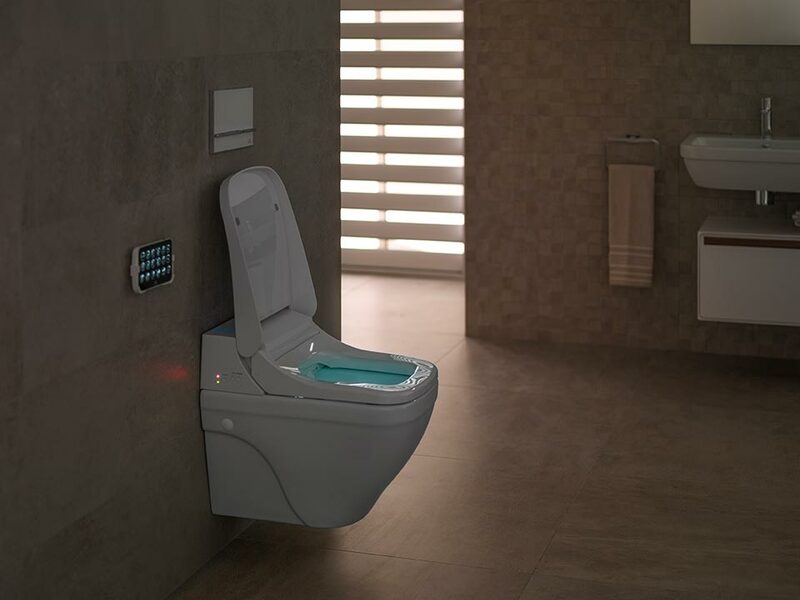 Enter the wellbeing revolution with the NK Concept Intelligent Toilets, a toilet model which allows greater personal hygiene, convenience and comfort thanks to water jets. Its self-control technology allows it to differentiate between front and rear cleaning, as well as three position cleaning to increase the range of use and adapt to each individual. It also allows the temperature of the water to be regulated, and three level drying. With a heated seat and presence sensor, for automatic seat raising. With lighting for night-time use. Bathroom experiences controlled down to the last detail. The power of technology used by Luis Vidal and Rogers Stirk Harbour & Partners. This is how the Mood digital taps were designed, an innovative mixer tap for washbasins and thermostatic digital control for showers. In both cases, it is possible to precisely control the temperature and flow of water for more efficient consumption. Their digital screen allows the user to select their perfect, personalised program, adapting the bathroom experience 100% to their needs. What is your “mood”? Cutting-edge technology reflected in the new bathroom concept. Spaces for comfort and technological experimentation where the new Pure Line mirrors are prominent. 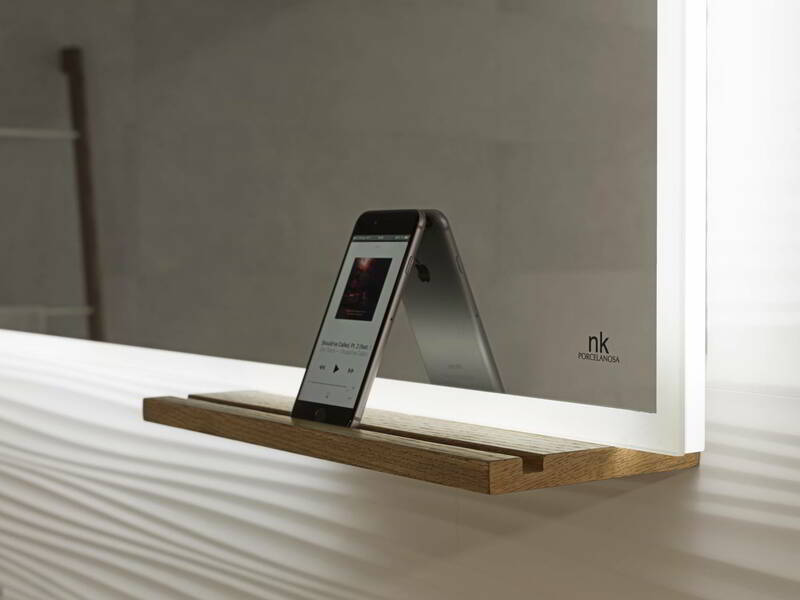 Two versions of 140x50cm and 80x50cm allow the user to connect to the world with Bluetooth, optionally including a practical shelf for placing the mobile phone. They also incorporate demisting technology and LED lights turned on with a sensor. Pieces ahead of their time. The mobile era has arrived. Hygiene and the cleaning of toilets has changed. It is now much more complete and effective with Rimless, a system by which water enters the bowl forcefully and symmetrically, rinsing the inside of the toilet, without splashing, effectively reaching every corner. Available for Forma and Essence-C Compact. Elegance and technology combined. All in one. 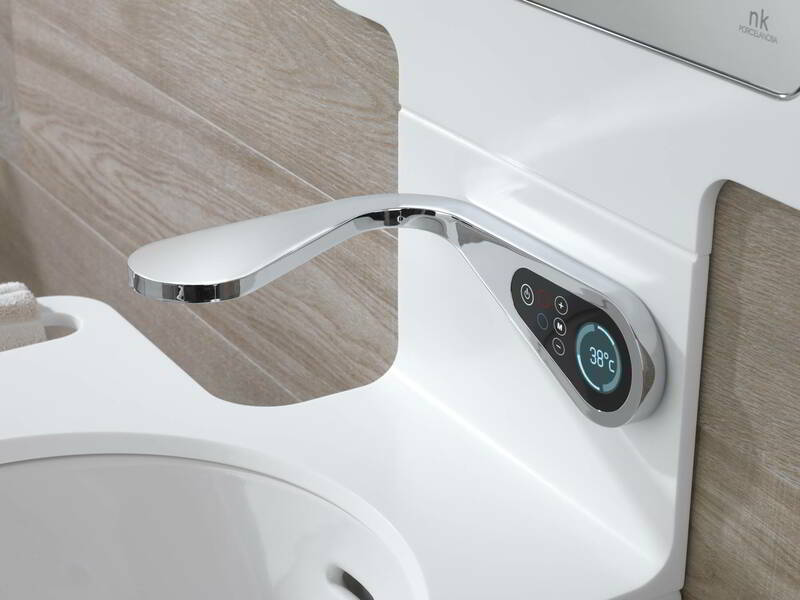 Experience the self-control of the Pure Line electronic taps, which allows the personalisation of daily use of the toilet and shower. 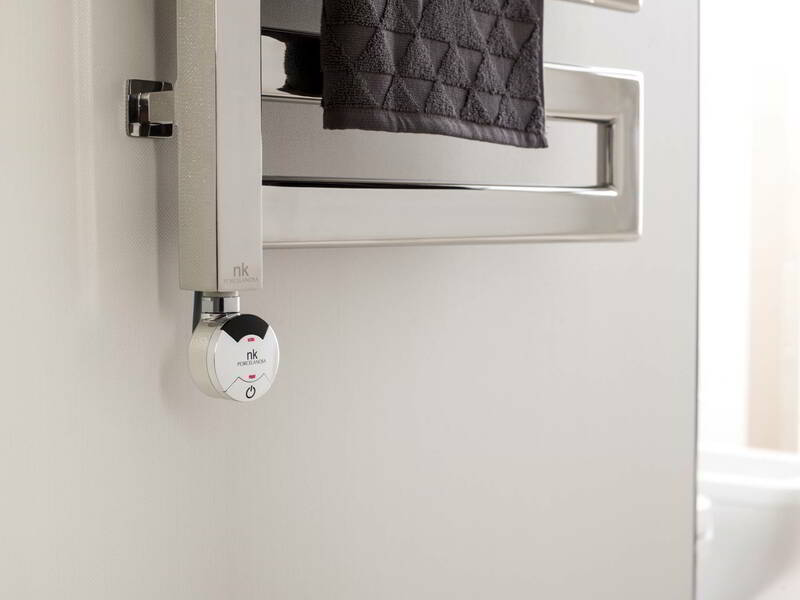 With sensitive, accessible use, T-Start technology allows temperature control, as well as the selection of flow and shower modes in the case of shower controls. High-tech. The “customised” bathroom. Innovation advances wellbeing in the bathroom. Create your comfort space with the new electronic devices for towel dryers. 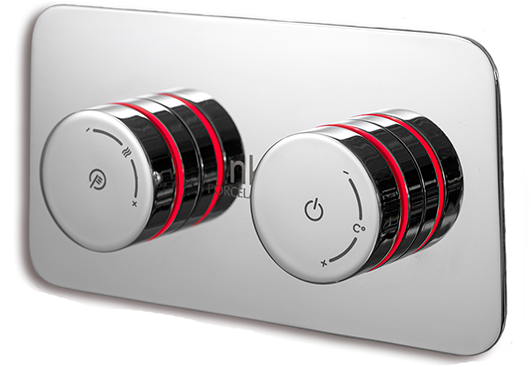 Night function, timer, thermostatic clock, continuous warming and the ECO function are some of the functionalities depending on the device: Smart, Smart Eco or Smart Plus Program.